Keka Bridal Glam is the bridal entity division for Keka Heron Hair & Makeup Artistry. As a hairstylist and makeup artist, Keka Heron has mastered the art of creating exquisite looks for clients in editorial, television, runway, bridal, advertising, television and salons for over 10 years. With a sharp sense of style and glam Keka provides her brides with a complete hair & makeup look perfect for their special day. 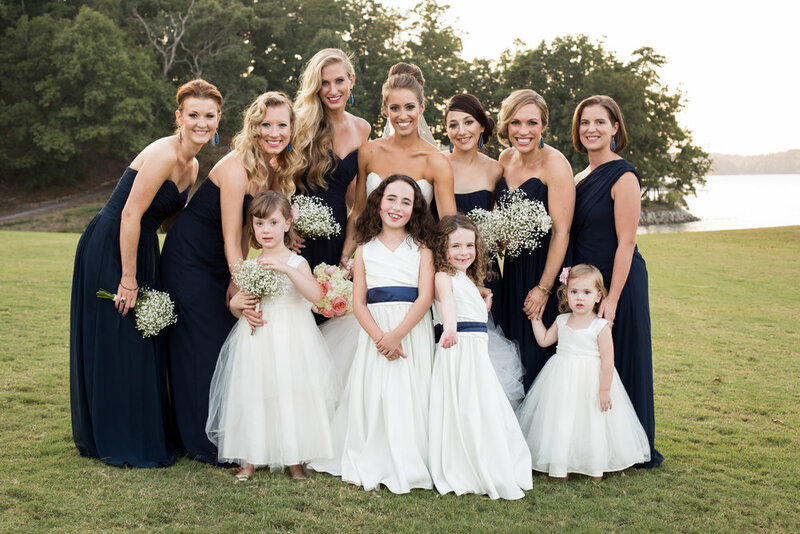 Keka's brides admire her time and dedication that she gives to their consult, the time needed to create the special look for their special day. As an bridal expert Keka's skill set as a hair and makeup artist ensures that she can create any look desired by her brides. Whatever your bridal personality Keka will give you a look that everyone can honestly say you are the most beautiful woman in the world. Her expert opinion has been featured on brides.com, today.com, shefinds.com and many other publications. She is a visionary with a destiny to create beauty one look at a time.